As a HD Brows Stylist, it’s important you’re aware of the latest trends in the industry. If you’re able to offer the most in-demand styles (and know how to show them off on social media), you’ll be able to expand your client base and boost your revenue. It can be hard to know where to start when it comes to spotting the next big thing, so here’s our tips to keep your business ahead of the game. Lots of brow looks go viral, but not all of them will become a genuine brow trend. Obviously, you can rule out the ridiculous looks as online fads but how can you tell which trends will stick? One post with millions of likes, comments and shares doesn’t necessarily mean that it’s going to be the next big brow look. Keep your eyes peeled across social media and magazines for the looks that lots of people are wearing. You may just think that social media is filled with crazy brow looks, but it’s got way more to offer than wavy and fish tail brows. 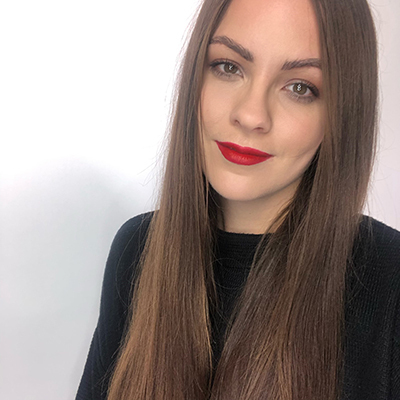 Following top make up artists, such as @nikki_makeup and @hungvanngo, is a great way to see the expert-led trends, especially when they are working backstage at fashion shows. It’s not just about who you follow though. Did you know that on Instagram you can follow hashtags? For example, if you follow #HDBrows, you’ll see every post that uses this hashtag. Keep your eyes peeled on popular brow hashtags such as #BrowGoals or #BrowObsessed to see new looks coming through. At first glance, the looks at fashion shows can seem very out there. Who’s going to wear glitter on their lips or bright orange eyeshadow through the brows? But these extravagant looks filter down from high fashion to the high street, becoming the clothing and beauty trends we’re all wearing. 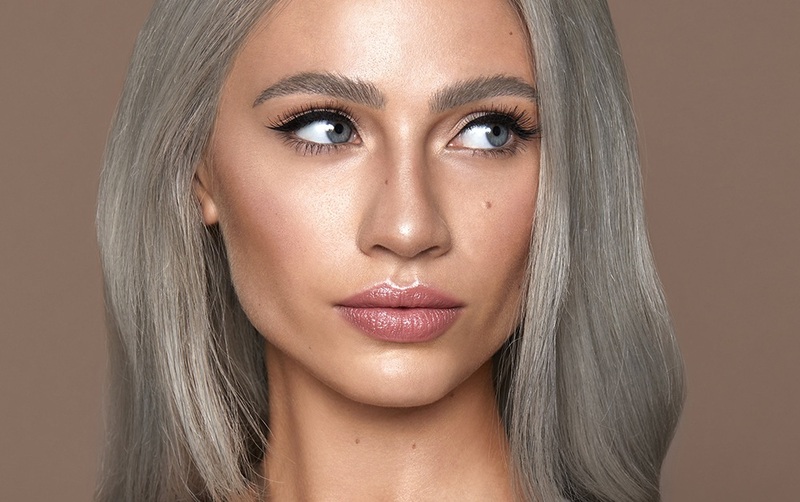 During fashion week, be sure to check out the top beauty looks to spot trends that could be translated to everyday wear. The extreme brushed up looks from the catwalks have now become the fluffy brows everyone wants. Your clients love brows – that’s why they come to you to keep theirs in shape. If someone requests a look you’ve never heard of or mentions an Instagram account that they love for make up inspo, take note! It’s the best way to found out exactly what your clients want. You may have spotted the biggest brow trend of the season, but how can you bring it into your salon? 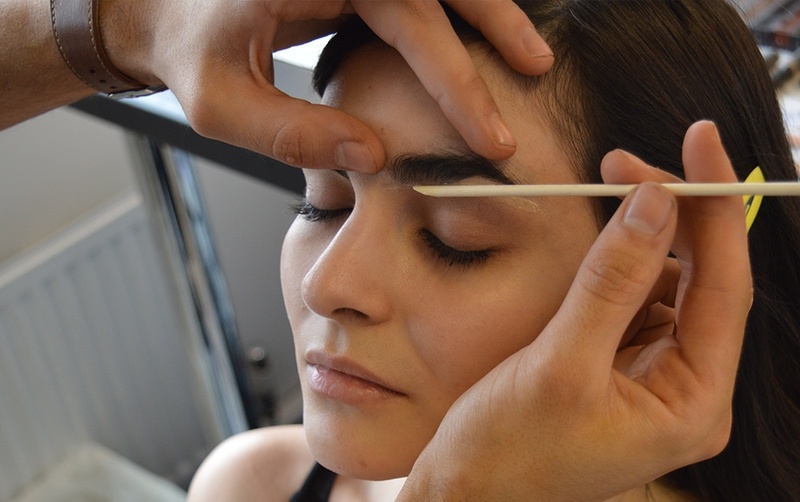 Our new HD Brows Trend Workshops are available exclusively to HD Stylists, Stockists and Make Up Artists to ensure you’re able to offer your clients the latest looks. We’ll be switching up the looks we teach every season, but we’re kicking things off with the current celebrity favourite, the #BrushedUpBrow. Learn the how to create the look, promote it on social media & use it to boost your retail sales! If you’d like any more information on the HD Brows Trend Workshops, you can call our team on 0113 224 7908 or head to the website. If you spot any upcoming trends, be sure to share them with your fellow Stylists over on The HD Brows Collective. We’d also love to see your recreations of the most on-trend looks of this season.